KEARNEY, Neb. 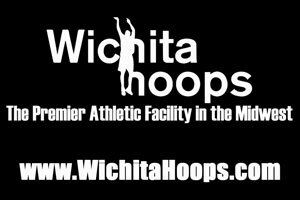 – The sixth-ranked Fort Hays State women’s basketball team completed its largest comeback under head coach Tony Hobson in Saturday’s 74-64 overtime victory against Nebraska-Kearney. The Tigers trailed by as many as 20 points midway through the third quarter before storming back to send the game into overtime. After stealing all of the momentum, FHSU controlled the entire overtime period to escape the Health and Sports Center with a thrilling win. The 20-point comeback is the largest comeback for the Tigers since at least 2001, surpassing a 19-point rally FHSU made in front of a national audience against Washburn two years ago (2/4/17). Fort Hays State improves to 19-1 on the year and 10-1 in MIAA play, while the Lopers fall to 12-8 overall and 5-6 in league action. The win was Fort Hays State’s ninth-straight road win over Nebraska-Kearney and their eighth-straight overtime victory. The Tigers are now 10-5 in overtime under Hobson. After failing to do much on offense over the first 25 minutes of action, the Tigers suddenly came to life midway through the third quarter. A Loper layup gave the Tigers their largest deficit this season, 45-25, with just over five minutes to go in the third stanza. A three-pointer from Taylor Rolfs sparked something in the Tigers, who hit seven of their next 10 three-point attempts after knocking down just one of their first 16 attempts from deep. Kacey Kennett added a trio of three-pointers as she added 11 points over the final three-plus minutes of the frame, helping the Tigers close within eight by the end of the quarter, 49-41. Kennett buried another triple early in the fourth quarter, this time a shot from several feet behind the arc on the left wing. Carly Heim followed with another deep make to cut the deficit to one before giving the Tigers their first lead of the day with 6:05 to play, 50-49. Heim’s five-point run capped off a 25-4 Tiger run over less than nine minutes of game action. Despite giving up a 20-point lead, the Lopers continued to battle, regaining the lead multiple times over the final five minutes of regulation. 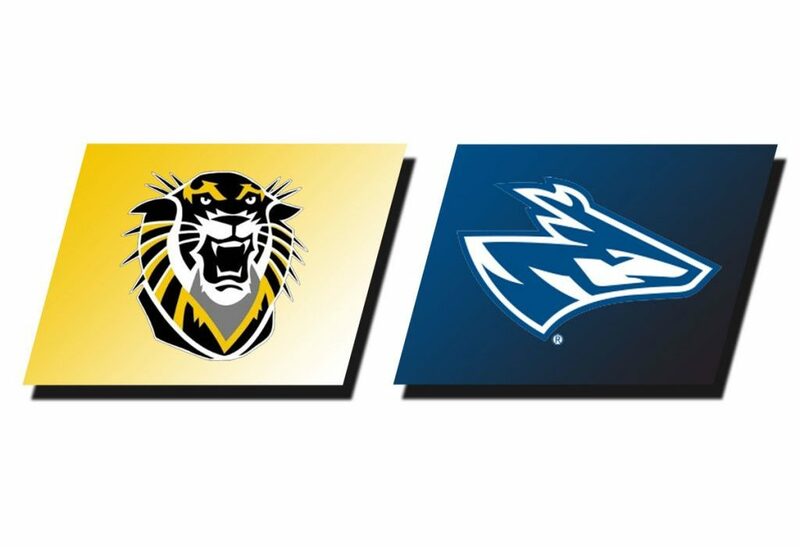 Nebraska-Kearney went in front by three with 72 seconds to play before FHSU scored the final three points to send the game to overtime. Tatyana Legette hit a layup with just under one minute to go before UNK missed a pair of layups on the other end. In attempting to take a game-winning shot, Kennett was fouled with 16 seconds to go. The junior tied things up with a free throw, giving UNK the last chance to win in regulation. A Loper three-pointer rattled out with less than five seconds remaining, sending things to overtime. After scoring 14 points in the first 40 minutes of action, Legette took control in overtime. The Topeka, Kan. senior scored 11 of her career-high 25 points in the extra period, singlehandedly outscoring the Lopers 11-5. Legette finished 3-of-4 from the floor and 4-of-5 from the charity stripe in overtime, hitting a jumper from the top of the lane on the first possession to give the Tigers the lead for good. 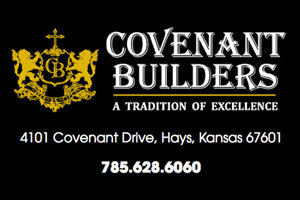 FHSU hit 6-of-6 free throws in the final 32 seconds to put the game on ice. Despite playing their typical brand of defense, the Tigers could not get anything going on the offensive end over the first 25 minutes of action. FHSU hit just 21.7 percent from the floor over that span (10-of-46), including the aforementioned 1-of-16 start from behind the arc (6.3 percent). The Tigers managed to stay in the game by forcing 10 Loper turnovers in the opening half. The Tigers drilled eight of their final 15 shots from behind the arc (53.3 percent) to finish the game 9-for-31 from deep (29.0 percent). The defense ultimately forced 25 UNK turnovers in the win, the most forced against a conference opponent this season. 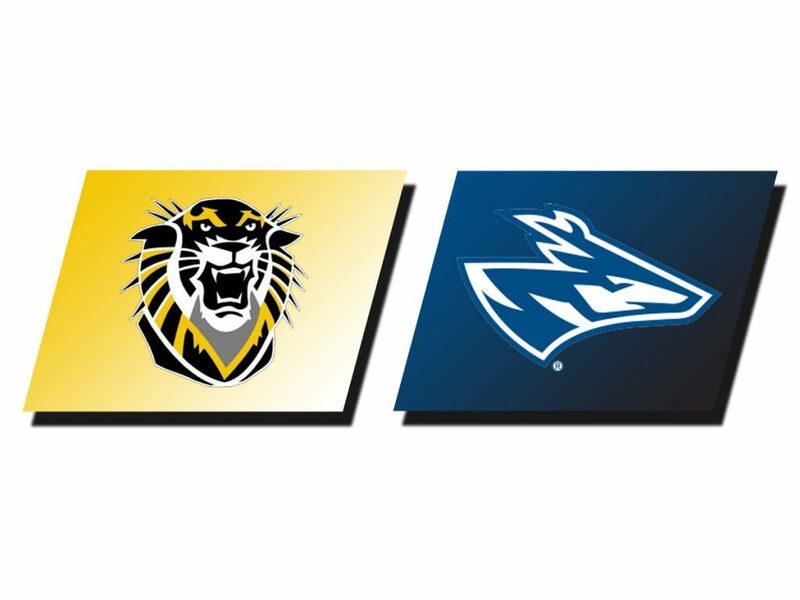 Nebraska-Kearney had a slight edge in rebounding, grabbing 48 boards to 43 for FHSU. Legette paced the team with 25 points, matching her career high set in an overtime game against Southwest Baptist last year (2/22/18). Kennett added 20 points, including 18 after halftime to fuel the comeback, to give the Tigers a pair of 20-point scorers for the first time this season. Rolfs matched her career high with a team-high 10 rebounds while also leading the squad with four assists. The Tigers look to carry the momentum into the second week of their current road trip when they travel to Pittsburg, Kan. to take on Pittsburg State on Thursday (Feb. 7). First tip from John Lance Arena is set for 5:30 p.m.